An interesting new Control Center tweak by the name of CCLoader just hit Cydia. 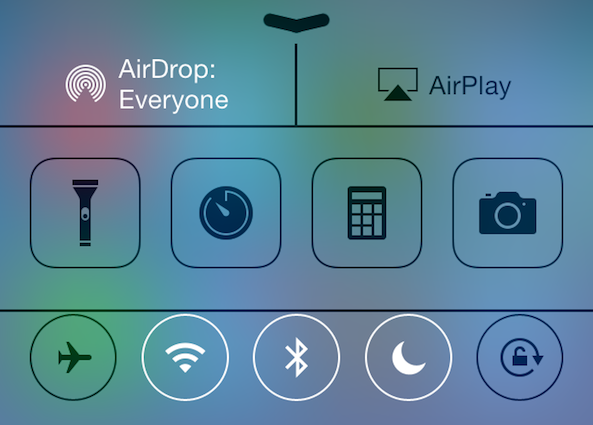 The tweak, which is targeted at users and developers, allows you to rearrange and disable the various sections found within Control Center. CCLoader makes it possible to do the reordering and disabling on the fly without the need for any resprings. 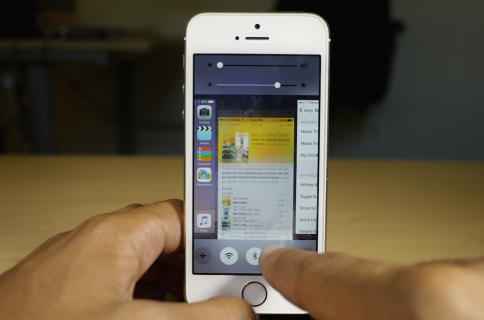 The tweak uses drag handles to let you easily and quickly rearrange sections in any manner you see fit. 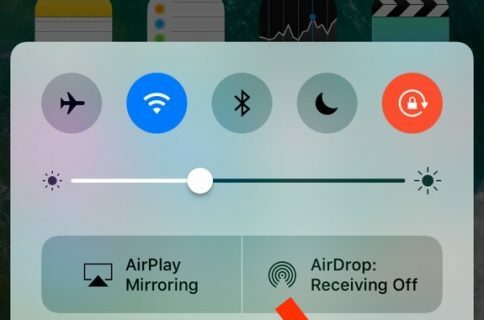 What’s even more promising about CCLoader is the fact that developers can tap into it in order to create their own sections for Control Center. This means that, in theory, developers will be able to make their own Control Center widgets, and implement them via CCLoader. Obviously there’s no outside developer add-ons available in Cydia just yet, but the open source tweak holds a lot of promise in this regard. 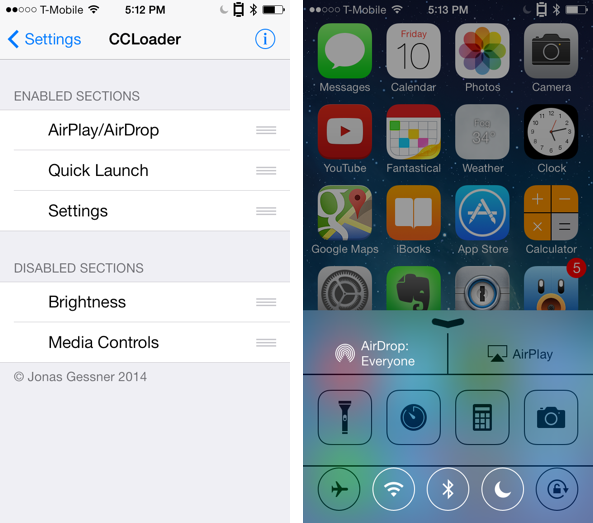 CCLoader is one of the many Control Center jailbreak tweaks that you should keep your eyes on. CCLoader can be downloaded for free from Cydia’s BigBoss repo. Tell me; what type of add-ons would you like to see?